The year is 2032 and there's a mad man on the loose. Fittingly, only one man can stop him. Wesley Snipes and Sylvester Stallone star in this futuristic action-packed film, in which only one man will be left standing. Now Simon says, proceed to quiz taking. 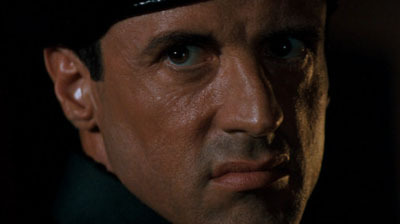 How well do you know the Demolition Man?